There are a lot of indie authors out there who have written a book, published it through KDP, and have been sitting back waiting for the money to roll in. After a few months, they most likely come to the realization that it’s not quite that simple. 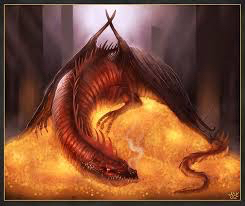 If it were, I’m sure that most of us would be napping within piles of gold like Smaug the Stupendous. 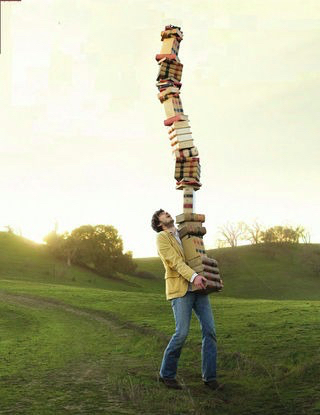 Unless you are capable of leveling entire towns in order to get people to take notice of your book, it’s going to take a little bit more effort. Writing a book is only half of the work. Do you have a website? If not, I hightly recommend that you remedy that. People want to stay up to date with what you have to offer, especially if they liked your book. Do you have a newsletter? This one, I admit, I’m guilty of not having for quite a while. A newsletter is a great way to spread the word about your book and upcoming titles, as well as offering your readers a chance to get a little something extra. It could be sample chapters, or free ebook copies. You will want your reader to be engaged. Do you have other books planned? Speaking of keeping your readers engaged, writing a book series will keep them around a lot longer than a single book would. Be sure to include excerpts at the end of your first book, or make them aware that there’s more to come. Do you use social media? Sure you do! You wrote a book, and you have every right to shout it out to the world! Let everyone know! Don’t be shy about it. I can’t tell you how many awesome people I’ve met through social media just because they found my books enjoyable. Are you enrolled in Kindle Select? There are some authors out there who swear they will never offer their book for free no matter what. That’s fine, they can do whatever they want to. However, if you’re a newly published Indie author with your first book on the market, I highly recommend enrolling that book into Kindle Select. Utilize it’s free promotional periods to boost sales of your work. Don’t worry so much about paying other companies to advertise your book just yet, wait until you have a few more out there. If you are writing a series, you will create a funnel effect by advertising your first book for free every once in a while. Eventually, enough people will have your book that Amazon will start selling it for you. What I mean by that is the more people download it, the more likely you are to pop up in the wonderful “other readers have also bought” area, and you raise the chances of your sales significantly just by having more out there to offer! Be Active And Humble This is a big one. Keep readers up to date with intruiging blog posts, make friends and take personal charge of your followers in all of your social media outlets. These people are your fans, and you have the unique opportunity to interact with them! If they buy your book or follow you on social media, be sure to thank them and welcome them! 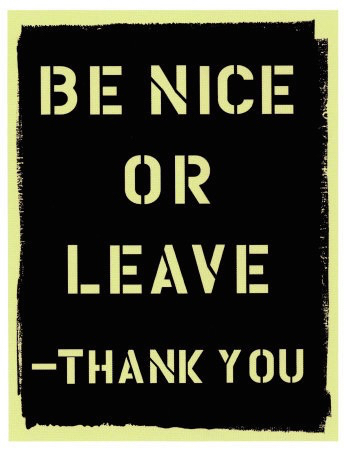 By treating people right, you know, being nice (it’s not that hard) instead of treating people like dollar signs or only talking to them to get something from them, then you are not only making friends but building your following. Plus, you’re proving you are a decent human being. If you want exclusive content and all kinds of other awesomeness, you have to sign up for my newsletter!